When: Sat., Aug. 3, 9 a.m.-3 p.m.
Volkswagen owners and spectators are invited to the Humbugs VW Car Club 15th annual “Coolin’ it in the Redwoods” Car Show and BBQ. 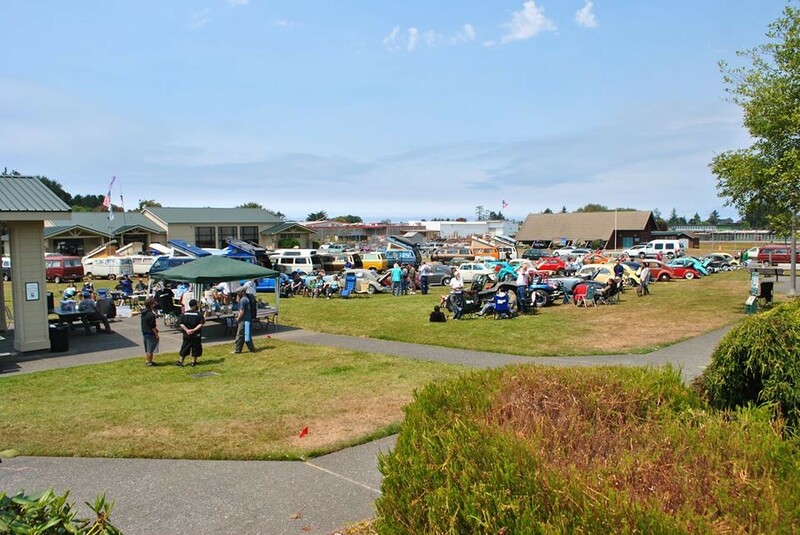 Join us on Saturday, Aug. 3rd at Pierson Park, McKinleyville, CA from 9 a.m. to 3 p.m. Attendance is free for spectators. Enter your 1991 VW in any condition for $25 which includes the BBQ and Humbugs membership. For more information message, us on our Humbugs VWs Facebook page or email humbugsvwclub@gmail.com.